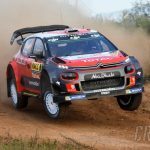 CITROËN RACING’S PREPARATIONS FOR RALLY GUANAJUATO MEXICO (7-10 MARCH) WERE SAVED BY AN AIRLIFT OF ESSENTIAL EQUIPMENT AFTER MUCH OF ITS FREIGHT WAS DELAYED IN EUROPE ON A STRICKEN TRANSPORTER SHIP. 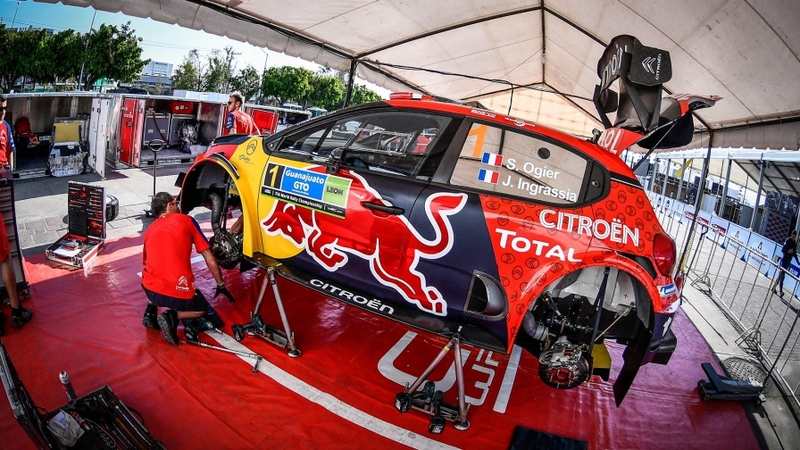 Faced with a lack of service park kit and spare parts, the team flew 15.6 tonnes of freight from France to Mexico – including replacement pre-event recce cars for Sébastien Ogier and Esapekka Lappi. The delay was caused when the vessel due to carry the team’s six freight containers from Le Havre in France to Veracruz in Mexico was declared inoperable by port authorities. 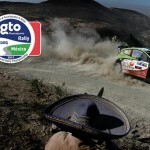 The time taken to offload the containers and reload them onto another vessel meant the equipment departed France many days later than scheduled and won’t reach rally base in Leon until Friday – the first full day of the event. 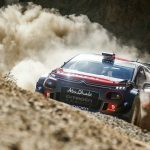 “The boat had an engine problem so two weeks ago we made the decision to airfreight the parts, tools and everything necessary to run the [rally] cars,” Citroën Racing boss Pierre Budar told wrc.com. 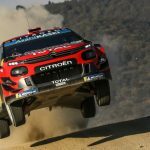 Citroen have been worst affected but other teams have experienced delays with sea freight containers coming into Mexico. The M-Sport Ford World Rally team also had a late delivery. Their sea freight, travelling on a different boat, arrived late on Monday night but they are now all set up with no further impact. 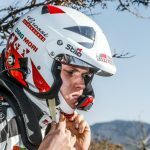 “Rally Kazakhstan 2019” – A new challenge for participants!